Thank you for visiting our website. 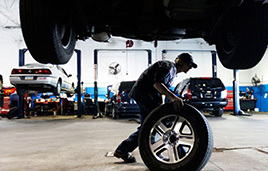 JGAutowerks has been in the Automotive Repair business in Rochester N.Y. for several decades. 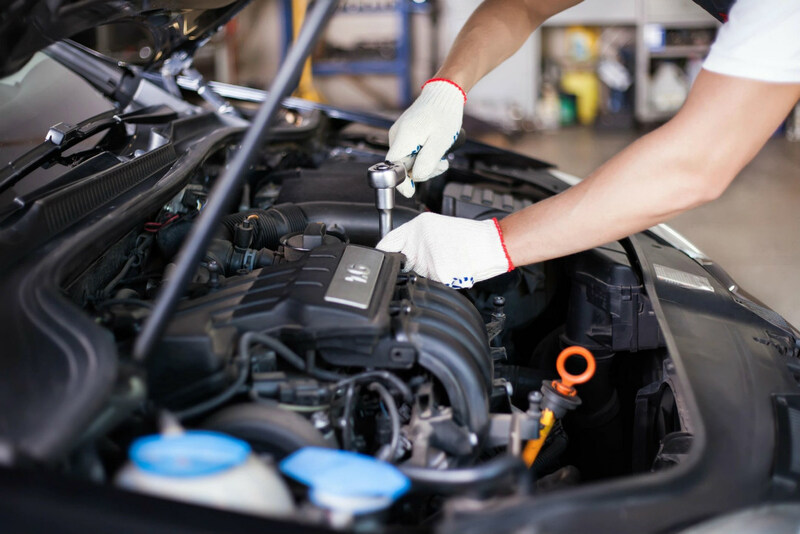 We have built wonderful ties with our community and plan on being a part of the flower city's automobile repair work for at least 25 more years! We are happy that you have made it to our site. 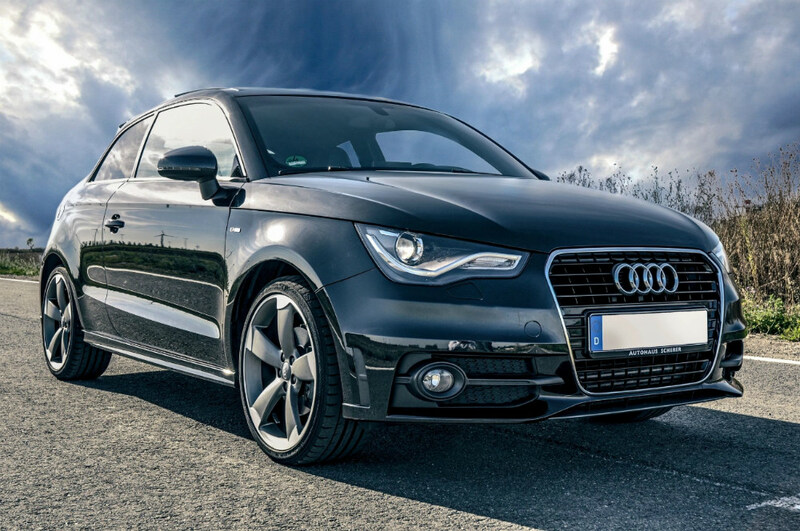 We welcome clients new and old and are happy to discuss issues or concerns with vehicles from new clients or old.....contacting us is even easier than before with our site. A simple form filled out and someone will return your call within an hours time. There is always someone available to answer the phone during business hours so call us, email us, or come down and see us. We service all makes and models and our vehicle repair extends to all surrounding areas of Rochester N.Y. We serve many clients from surrounding areas and offer car repair and service in Brighton N.Y. , Pittsford N.Y., Gates N.Y., Greece N.Y., Chili N.Y. Fairport N.Y. and many others in Monroe county. We even offer services to clients outside of Monroe County. Car Repair in Rochester N.Y. has been a wonderful journey here at JG Autowerks and look forward to hearing from you soon!! Thank you for visiting our website. 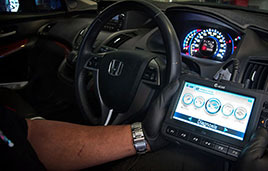 JG Autowerks has an extensive line of factory automotive diagnostic software. 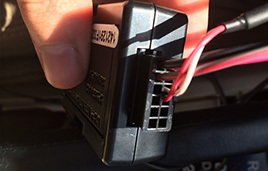 Some vehicles more specific than others require these tools to diagnose and repair vehicles. 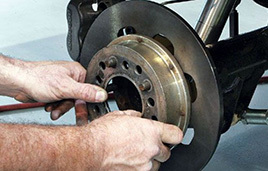 JG Autowerks offers a complete brake service from conventional pads and rotor replacement to hydraulic leaks such as lines as we custom make hydraulic brake lines for every application needed. JG Autowerks offers a complete engine analysis whether your vehicle is using excessive oil, excessive tail pipe smoke or just plain running rough possible noisy we will use state of the art scope imagery. 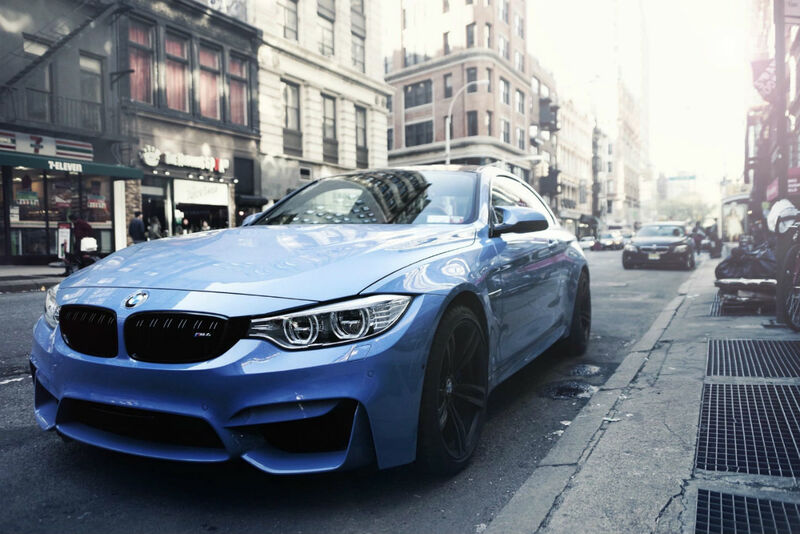 JG Autowerks offers a wide variety of tire and wheel application services. From complete replacement whether a performance or everyday driver tire applications are accomplished.